Fall is the time for players to work on their skills and apply them in fall games. Our fall training program will help players develop their offensive and defensive skills, as well as increase their athleticism through our Sports Performance. 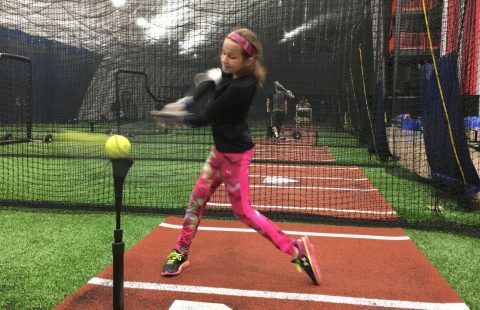 Comprehensive training to develop the complete softball player.